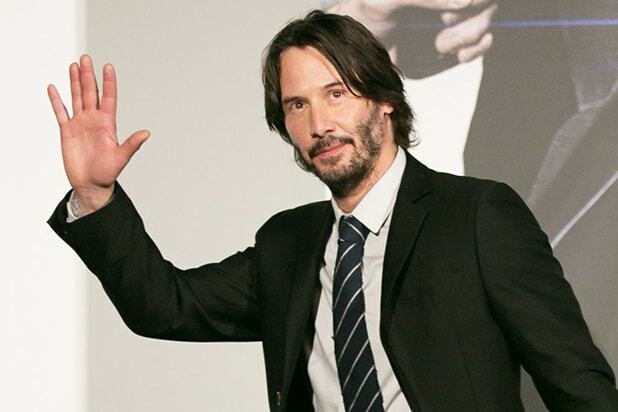 Keanu Reeves has joined Ali Wong and Randall Park in the Netflix comedy “Always Be My Maybe,” Netflix announced Wednesday. Directed by Nahnatchka Khan, the movie starts filming this week in Vancouver, Canada. Also joining the film are Michelle Buteau, Vivian Bang, Karan Soni, Charlyne Yi, Daniel Dae Kim, James Saito, Lyrics Born and Susan Park. “Always Be My Maybe,” announced last August and was previously untitled, follows two childhood sweethearts who had a falling out and haven’t spoken in 15 years. They reconnect when Sasha (Wong) is a celebrity chef in San Francisco and Marcus (Park) is a struggling musician. Wong, Park and Michael Golamco are writers on the project, while Good Universe’s Nathan Kahane and Erin Westerman are producing alongside Wong and Park. Brendan Ferguson is executive producing, with Golamco and Good Universe’s Brady Fujikawa co-producing. Netflix will release “Always Be My Maybe” in 2019. 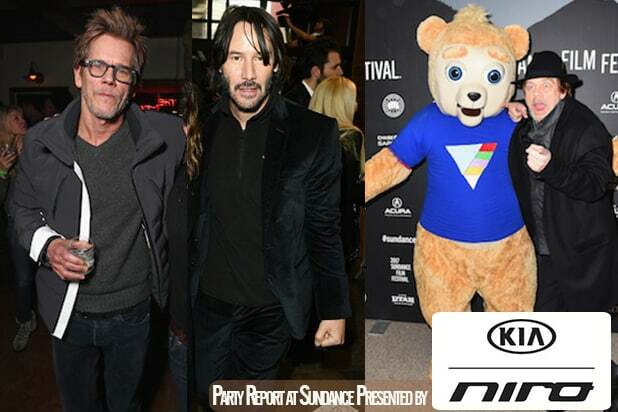 Reeves most recently starred in “John Wick: Chapter 2” and the Cannes film “Siberia.” He will next star in “John Wick 3” and “Bill & Ted Face the Music.” He is represented by WME and PMK*BNC. Wong’s breakout Netflix stand-up special, “Baby Cobra,” launched on the platform in 2016 and her most recent special, “Hard Knock Wife,” debuted earlier this month. She will next voice the lead character in Netflix’s upcoming animated comedy series “Tuca & Bertie.” She is represented by UTA. Park most recently starred in “Snatched” and “The Lego Ninjago Movie,” and will next be seen in “Ant-Man and the Wasp” and “Aquaman.” He is represented by UTA and ID.